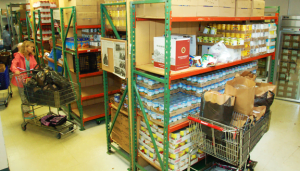 One of Greater Boston’s largest food pantries, Interfaith Social Services’ Pantry Shelf has been providing emergency food to families and individuals since 1975. 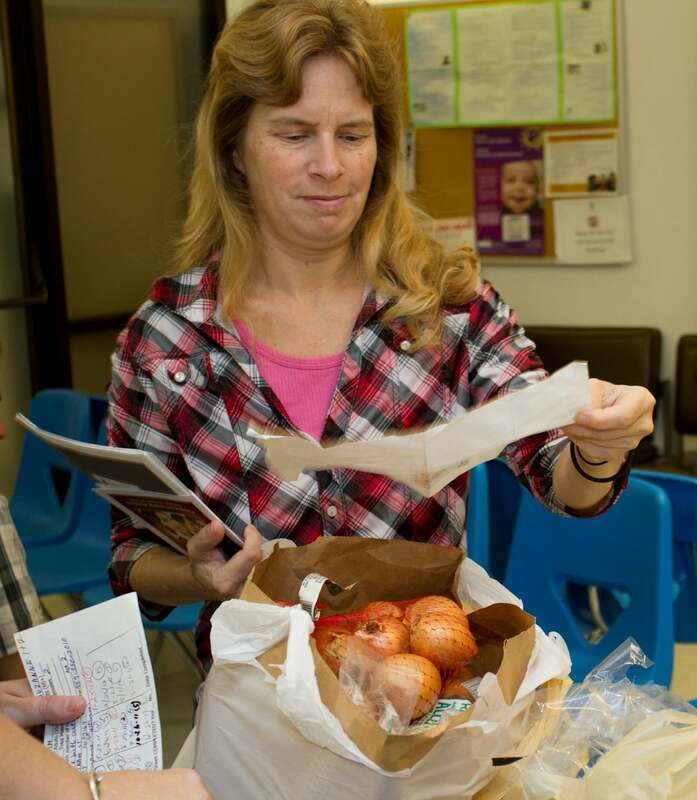 Last year volunteers distributed over 800,000 pounds of food to hungry families. Much of the food distributed through the pantry is donated by caring individuals, businesses, houses of worship, and other organizations. We also pickup produce, meat and baked goods daily from various local Supermarkets. 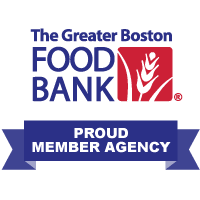 A large percentage of the food we distribute comes from the Greater Boston Food Bank. In addition, we purchase fresh produce from a local wholesaler. The Pantry Shelf also operates various seasonal initiatives for the children of families who depend on our food pantry. Click here for more information about these initiatives like: Easter Baskets, Halloween Costumes, Holiday Gifts, Backpacks etc. 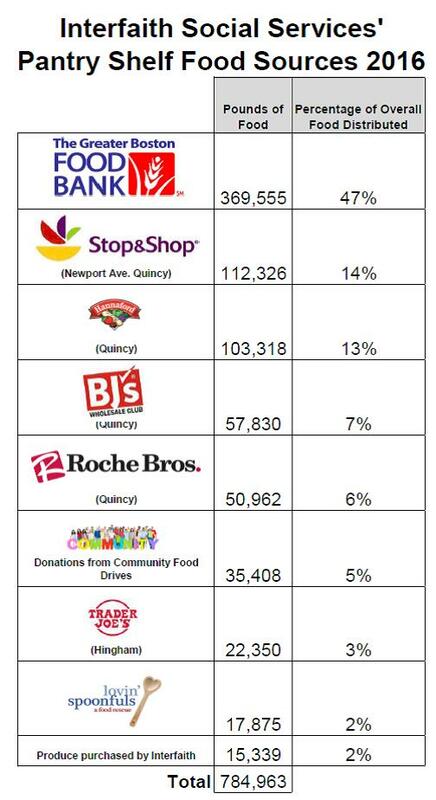 Last year The Pantry Shelf assisted over 18,000 South Shore residents. There are no federal programs to cover the cost of diapers. The average monthly cost to provide diapers for a baby is $75 per child. Interfaith’s clients struggle to provide basics such as food for their families, the expense of buying diapers can seem insurmountable. We are committed to alleviating this concern. Each food pantry client receives at least 25 diapers per child, per visit. This helps their limited resources go a little further each month. Interfaith welcomes diaper donations from the community. In addition to meeting the needs of the humans in their households, many families on the South Shore are also doing their best to care for their pets. People often share their own limited food resources with their pets and sometimes feel that pet surrender is their only option. 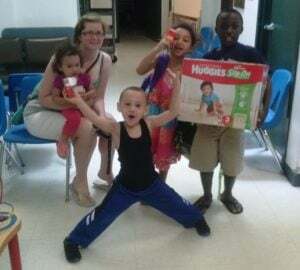 The South Shore Pet Food Pantry (SSPFP) has been partnering with the Pantry Shelf since 2016 to provide supplemental cat and dog food assistance to clients, with the goal of keeping pets and their owners together and healthy. Clients can receive 16 cups of dry dog food, 12 cups of dry cat food, and/or 6 cans of wet dog/cat food per visit. The pet food is provided by donations from individuals and corporations. To find out more about the SSPFP, please visit the South Shore Pet Food Pantry on Facebook. A current utility bill sent to the head of household as a proof of residence that you live in one of the communities we serve: Braintree, Cohasset, Hingham, Holbrook, Hull, Milton, Quincy, Randolph, Scituate or Weymouth. A form of identification for each person in the household. Examples: driver’s license, passport, photo ID etc. Birth certificates or Mass. Health card may be used for identification of each child in the household. Income verification – income verification documents are required for you and any other person in the household if working or receiving assistance such as a pay stub, social security benefit, unemployment assistance, etc. Please note that there is just one order per household. If several adults live in your home, please list them all on your application. If you have questions, please call Eileen Kelly at 617-773-6203 x19. Pantry hours are 10-11:45am Monday-Friday and 5-7pm on Wednesdays. Please note that the head of household must show an official ID each time they visit the pantry. Examples: driver’s license, passport, photo ID, etc. Clients are served once every 30 days. Monday through Friday from 10-11:45am, Wednesdays from 5-7pm. The Food Pantry is closed on all major holidays, Good Friday, and the day after Thanksgiving.